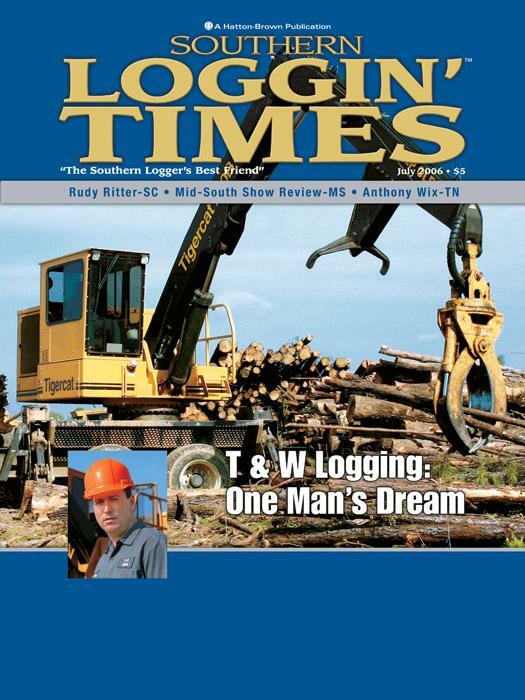 Southern Loggin’ Times’ August issue spotlights Arkansas’ John Hunter, who contrasts his progress in 2005 to his struggles in 2006. 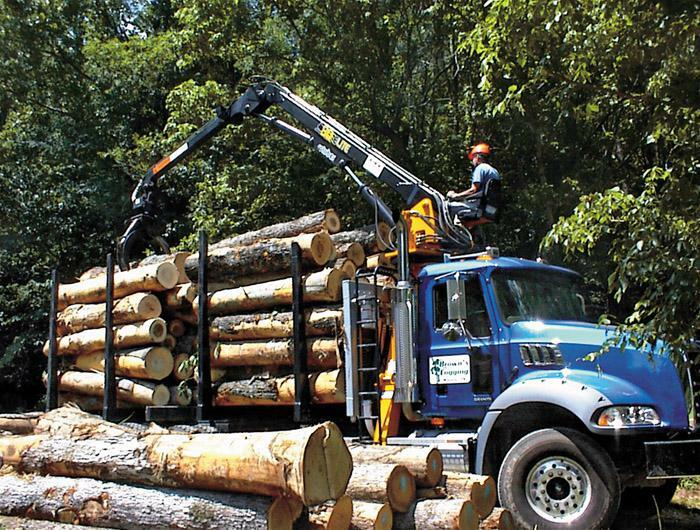 Also featured are Tennessee’s Brown Logging, which is small in size but big in integrity, and North Carolina’s Buck Lucas, who shares the benefits of owning a small business. An article from publisher D.K. Knight challenges Alabama loggers, their associations and consuming mills. 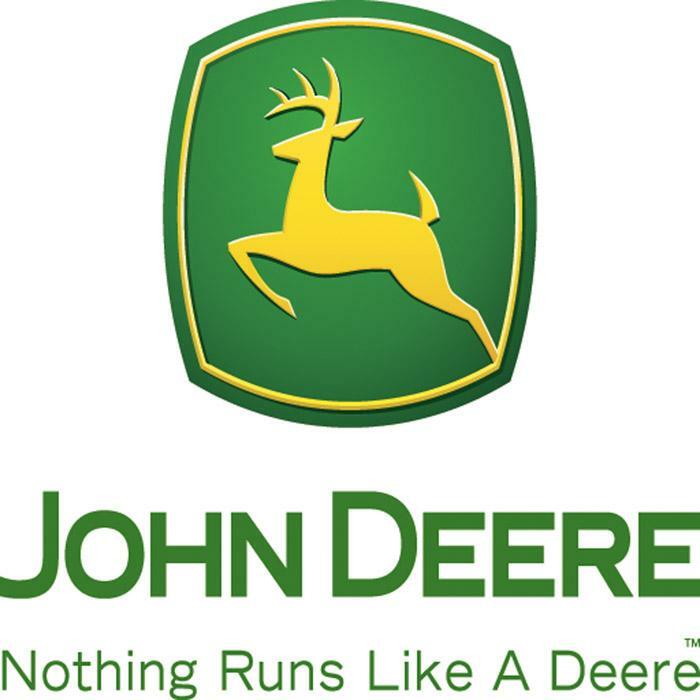 The issue highlights the bond between John Deere and the American Loggers Council (ALC), as John Deere again hosted ALC’s summer board of directors meeting. Read the final chapter of Red Hills and Cotton, an Upcountry Memory. West central Tennessee native Damon Brown is the logger’s equivalent of a one-man band. Over the course of a workday, he mounts three different machines to produce about five loads a day. OK. It’s time to get down to business. 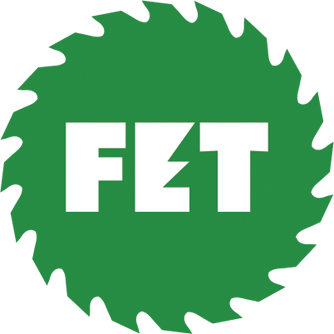 I need your help today in conducting an exercise. 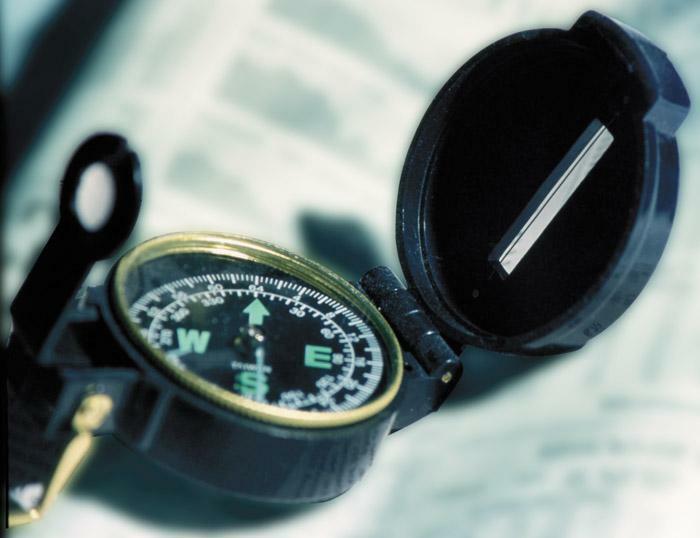 I want each of you to stand up, close your eyes and point to due North—not in the general direction of North, but due North. 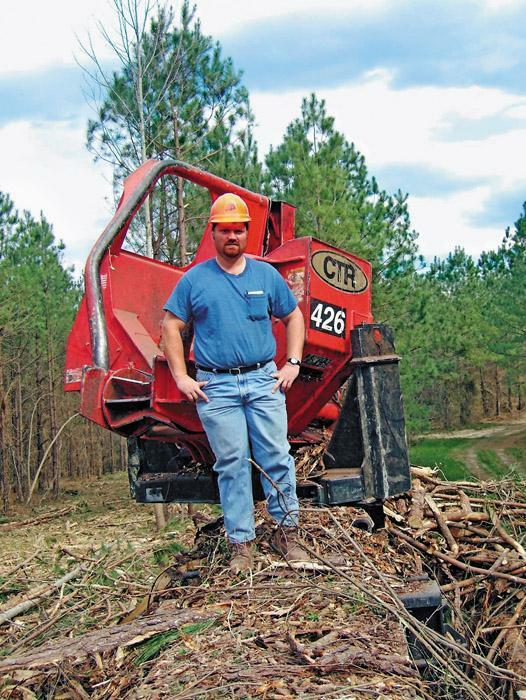 It’s been almost six years since Buck Lucas started his logging business. “I tried a couple times before that, but October 2000 was the best financing and equipment deal I could put together, so I had to do it then,” Lucas says. John Deere hosted the summer board meeting of the American Loggers Council (ALC) July 6–9 in Moline, Ill. More than 55 members and their spouses, representing 27 states, attended the event, highlighted by an address from Sam Allen, President of Deere’s Worldwide Construction and Forestry. What was shaping up to be an early summer Hatton-Brown road excursion was cut short in late June, but neither by weather nor any emergency. The joke was on John Deere’s affable Don Switzer, right, at the conclusion of the American Loggers Council’s summer board meeting, which John Deere hosted in Moline, Ill. in early July. 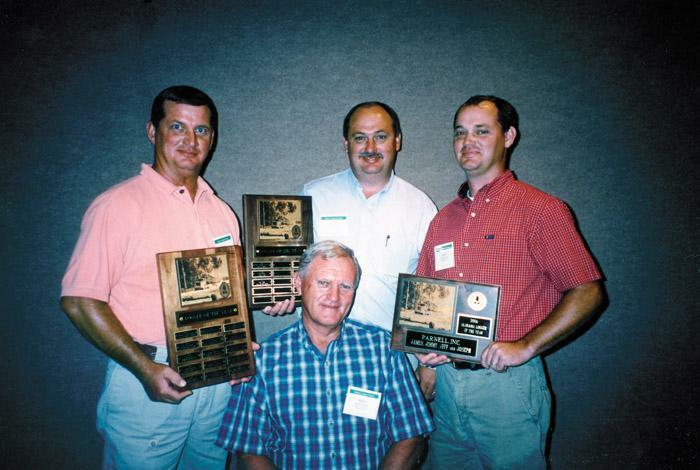 Crad Jaynes, center, head of the South Carolina Timber Producers Assn., presented Switzer with his own joystick-controlled “poop processor” which consisted of a small portajohn mounted on a customized carrier—a JD wheelbarrow. It was lightly raining on a mid-March day just before noon. 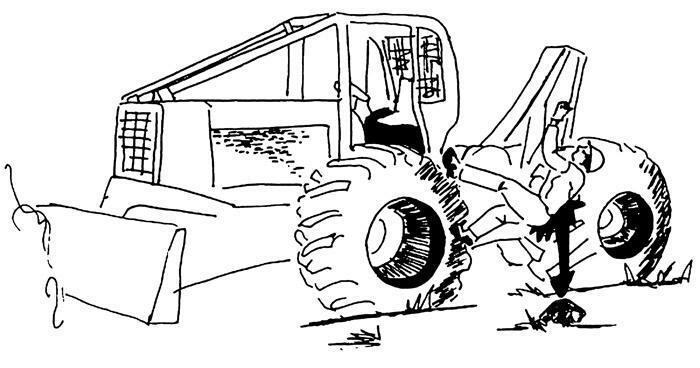 A contractor’s employees were using a skidder to remove a hardwood log from a loaded log truck. So in the midst of the depression we began really again to hope. We could hardly believe our eyes when we heard that President Roosevelt had appointed a Carolinian to his Cabinet. Of course, it was only Uncle Dan Roper, but just the same he was a Carolinian, and there had not been a South Carolinian in a President’s Cabinet since the time of John C. Calhoun, when of course we in Carolina had run cabinets. 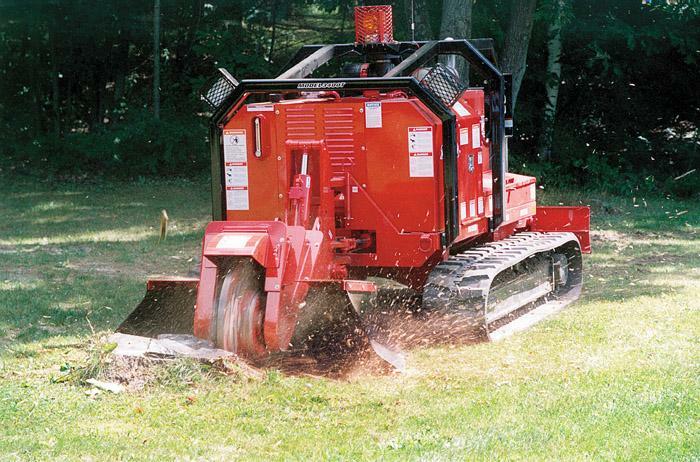 Bandit’s model 3400 self-propelled, rubber-tracked, hydrostatic stump grinder is available with 200 HP, giving it the power to dispose of stumps quickly. A 305 Cat rubber-tracked undercarriage gives this machine the mobility it needs.